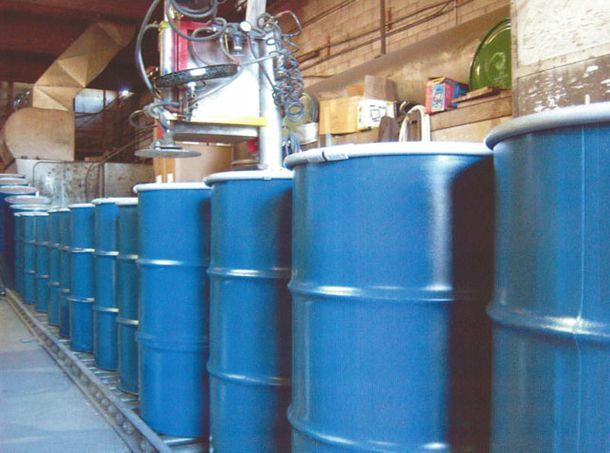 Western Drum Recyclers Ltd. invites you to get in touch with us to obtain a quote or ask us any other questions you may have about our business and services. You can visit our facility (by appointment only) or contact us by postal mail, phone, email or use the handy eform below. Thank you for choosing Western Drum Recyclers Ltd. We look forward to serving you.